As all of us become progressively reliant on information communications technology, it is crucial that we are aware of the steps we have to take to practise safe behaviour while using the Internet. 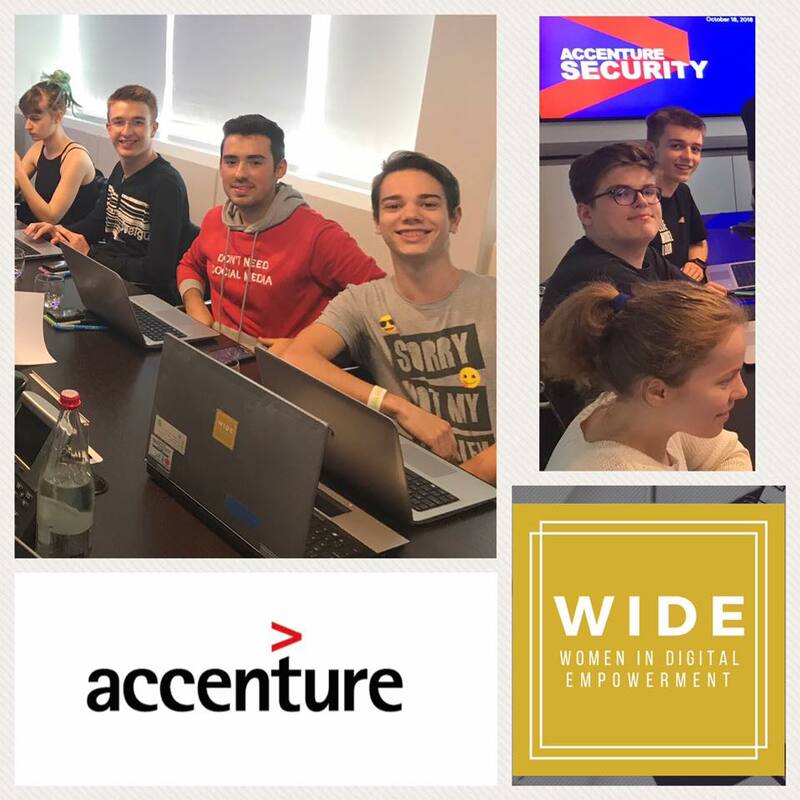 To address the vulnerabilities of today’s digital world, Accenture, in cooperation with WIDE, (Women in Digital Empowerment), offered a comprehensive cybersecurity awareness workshop to empower our students to be vigilant against cyber threats. They gained a perspective on the topics of cyber safety, social engineering exploits, malware, pitfalls of social media and exploitation. 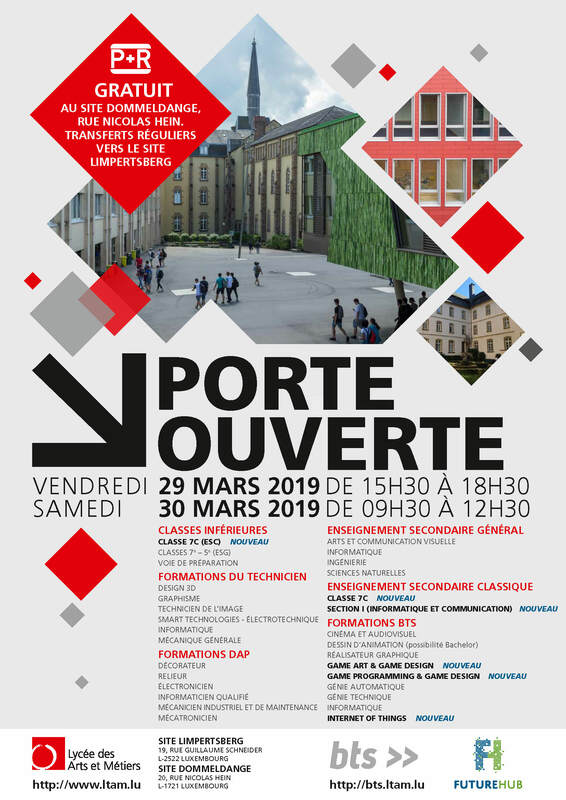 The students of the 2CI class were told by expert Floriane de Lapparent, Accenture’s security consultant responsible for digital security in Luxembourg and Belgium, how they can cut the risk of socially engineered cyber intrusions by implementing security protection practices. The fun and engaging workshop deepened their conceptual understanding of issues in cyber security and provided an interactive learning experience. Practising safe online habits in today’s world is a shared responsibility, whether at school, at home or in our communities.